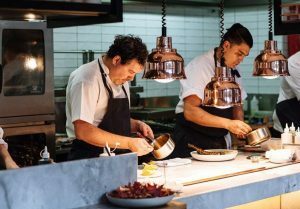 Fresh, light, breezy and welcoming, The Resident in Darlinghurst is the newest opening for Lotus Dining. When you walk in, it’s easy to understand why the locals love it. 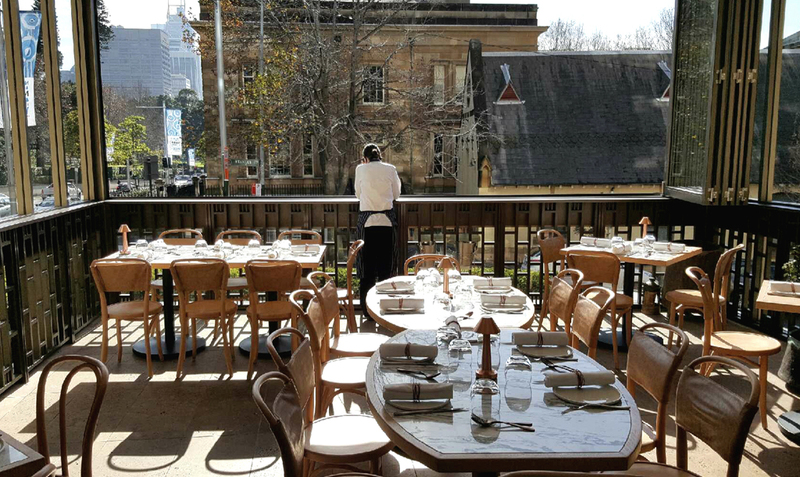 It’s the perfect position for lunch or dinner in Sydney. Facing the greenery of Hyde Park or the characteristic, sandstone buildings behind The Australian Museum; when all the windows are open you could easily believe you were in the middle of Seville. The team behind The Resident are clearly very passionate about creating somewhere which is favoured by the locals. With the Sunday Graze menu, for when you just want to take your time and savour each and every flavour, to express lunches for the business clientele. Michael Jiang (Director of Lotus Dining) and head chef Pablo Tordesillas, have created a simple and mouthwatering offering. 1) Why did you choose to open your business in Darlinghurst? ‘The Residence’ is one of Sydney’s most sort after buildings. The site is amazing! To be able to acquire a retail space within it was an opportunity not to be missed. The leafy outlook of Hyde Park sometimes makes you forget that you’re minutes from the CBD and the buzz of Darlinghurst. Of course, it wasn’t just the site that lured me in, it was the excitement of Darlinghurst that was so appealing. You can walk down College or Oxford Street for 2 minutes and see such a diversity of people. 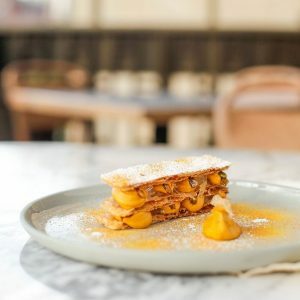 I love the creativity of Darlinghurst – the small theatres, the festivals, the museums, the bars and restaurants – I wanted to be part of that fun. 2) What do you like most about owning a business in Darlinghurst? The best part is being in a community – It would be hard to imagine, looking in, that you could create such strong bonds with people in such a large space. We do that – we know our customers and they know us. We really care about each other and that is fantastic to be part of. 3) What have been the main inspirations for your business? My team inspires me. Pablo Tordesillas my head chef is the main inspiration. In fact, we built the business for him or at least that’s what we let him think! Seriously though it’s his menu, his passion and his heritage in Spain that inspired the Mediterranean theme behind The Resident. I’m lucky to have a strong team of hospitality professionals helping me create the magic. 4) What are the most significant changes you have noticed in the area, since opening your business? The lock out laws have had a big impact on the area. Whether you agree with them or not, you cannot deny that they’ve had an effect. I see gentrification of the area. 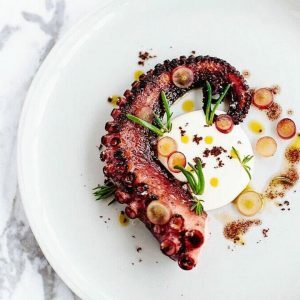 We’re seeing more food focused venues, smaller bars and retail spaces. Darlinghurst is mostly made up of Gen X, so this brings a level of sophistication to the change and one that appeals to me as a young man! 5) Give me 5 words you would use to describe Darlinghurst? Diverse, changing, creative, alluring and interesting.